We continue to learn and move forward with our efforts to build our St. Francis community! 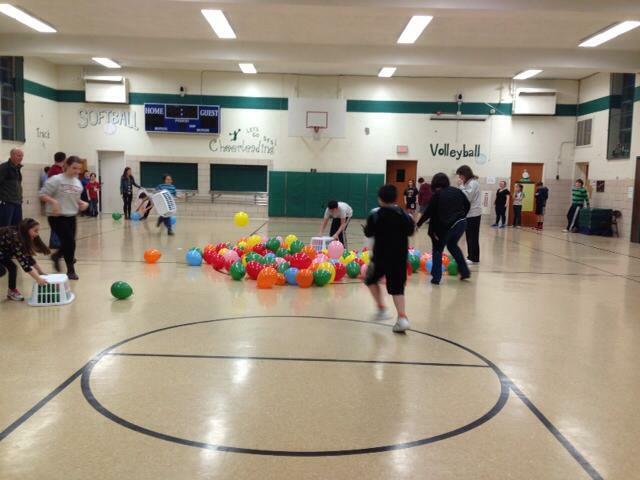 Many ideas and activities are being formed to keep the St. Francis Community together. 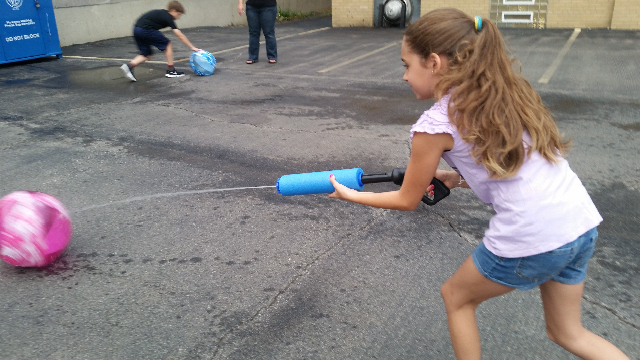 We have had various activities happen for our youth this past year. This year the fun continues. Check out the Youth Ministries Calendar of Events for upcoming activities. 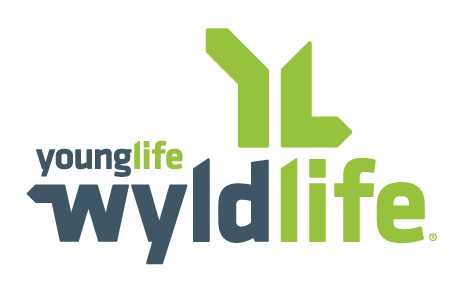 For Middle School & High School check out the Young Life page.